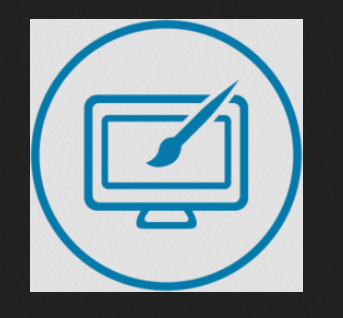 Develop a responsive theme dynamically. We help our customer and we know that they relay on us every time they want to make changes to there website. We there by help them to provide a platform which is flexible enough and user friendly, so that they become independent and without any dependency they can change contents it themselves from their smart devices or desktops. If not a technical person We are there for you..!